On Feb. 15, our creative director, Michael Taylor, headed downtown to the Detroit Regional Chamber’s Digital Marketing Bootcamp. Here, he and fellow panel members discussed tips and trends for improving your digital marketing strategies. Panelists discussed the evolution of social media and how not to be a robot in your social media communications. Many brands spend too much time crafting their social media posts and lose the human element. Spend less time editing social content and more time focusing on what your audience wants. 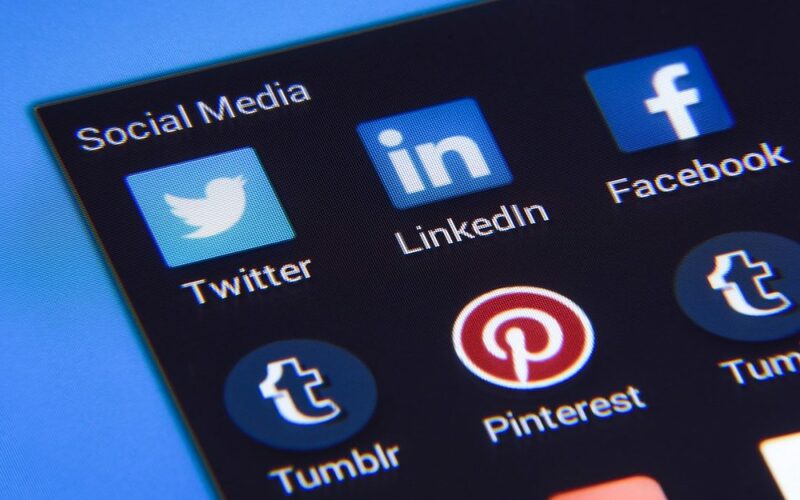 Before starting social media efforts, determine which platforms make the most sense for your audience. Apps and tools exist to help you with your social media. Some of our favorites are Buffer and Slack. Gary Vaynerchuk liked one of our tweets! Thanks Gary! February has been full of fun opportunities for SS Digital Media. We can’t wait to see what else 2017 has in store for us! SSDM is a digital marketing + advertising agency that focuses on the customer journey. Our team of creatives, strategists and marketers have helped businesses manage both their growth goals and digital impact for the past 11 years. 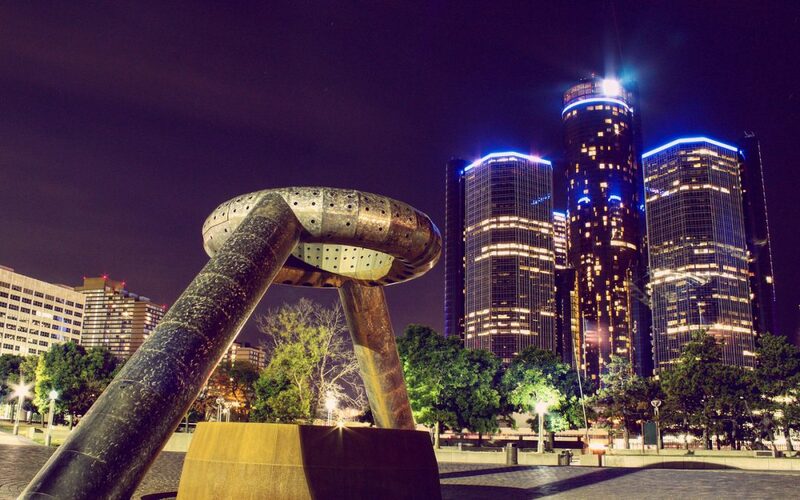 SSDM is based in Metro Detroit, MI. Ep. 42: Why are prospects so hard to find?